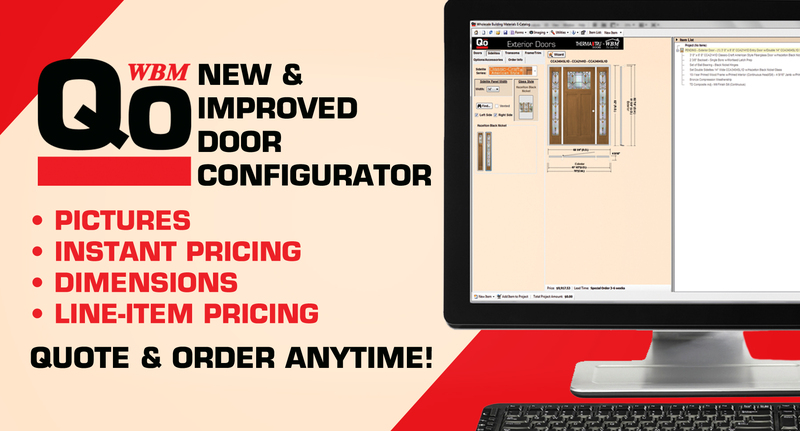 It allows you to picture your door, gives you instant pricing, and dimensions. You can make selections by model number or by picture. It also can create custom quotes featuring your company logo to help build your brand. You can place orders quickly and easily at anytime using email or fax.